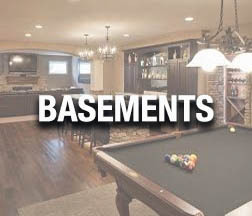 ME Design and Construction provides residential and commerical design remodeling services to clients in Northwest Indiana. 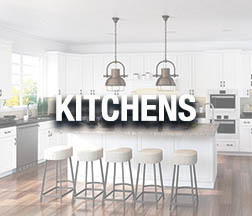 We specialize in Residential and Commercial design build renovations with a focus on kitchens, baths, basements, office build outs, restaurants, and home additions. With a professional in house design staff, we excel at creating the perfect design for your project. 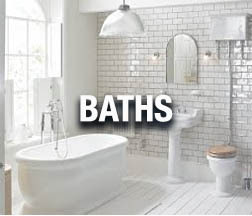 We are dealers of high quality affordable cabinets, tile, hardwoods, engineered flooring, vinyl flooring, epoxy flooring systems, walk in baths, bath fixtures, granite and quartz countertops, and more. 1. Start a Conversation with us to discuss your needs. That can be as simple as filling out the form on this page, sending us a message via the live chat at the bottom of this window, or giving us call. You can discuss your project with one of our friendly agents and we can answer any questions you may have. We will then set up an appointment at your convenience to have a free in home site consultation. 2. The site visit and the design consultation. You will meet with one of our designers in your home free of charge to discuss your project. We will measure, photograph, and collect your ideas to begin the process of generating you a detailed budget, design, and scope of work. 3. Design and Material Selections. A Designer will discuss the scope of work. Along with providing you material selections and a detailed quote in writing. Once the design details have been solidified and agreed upon we move into the pre-construction phase. This phase will consist of a site inspection outlining the aspects of working in the home. From material storage locations to home protection methods we want to make sure the project creates as less of a disturbance as possible. Some jobs may require having specialty trades walk throughs including electricians, plumbers, engineers, designer, and construction managers. 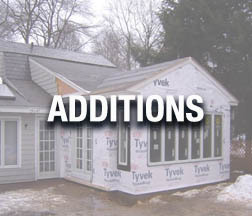 We will schedule a start date for the project to begin, order materials, and prepare the home for construction. You will be assigned a construction manager to handle the scope of your project and we will do our best to keep you up to date on schedule and completion dates. However, change orders on materials, scope of work, additional work not foreseen, and additional work requested beyond the initial scope will create time delays for the completion of the project. We will accommodate any situation as it comes up to the best of our ability. Before we complete your project our construction manager will complete a final punch list prior to job completion. Any issues can be addressed at this time as the job comes to a completion.